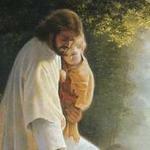 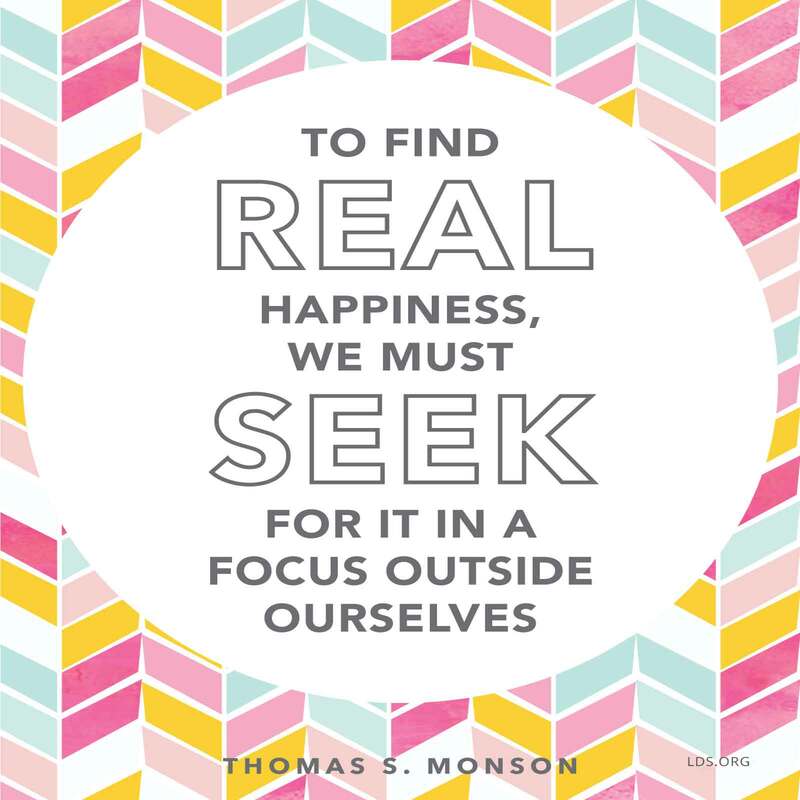 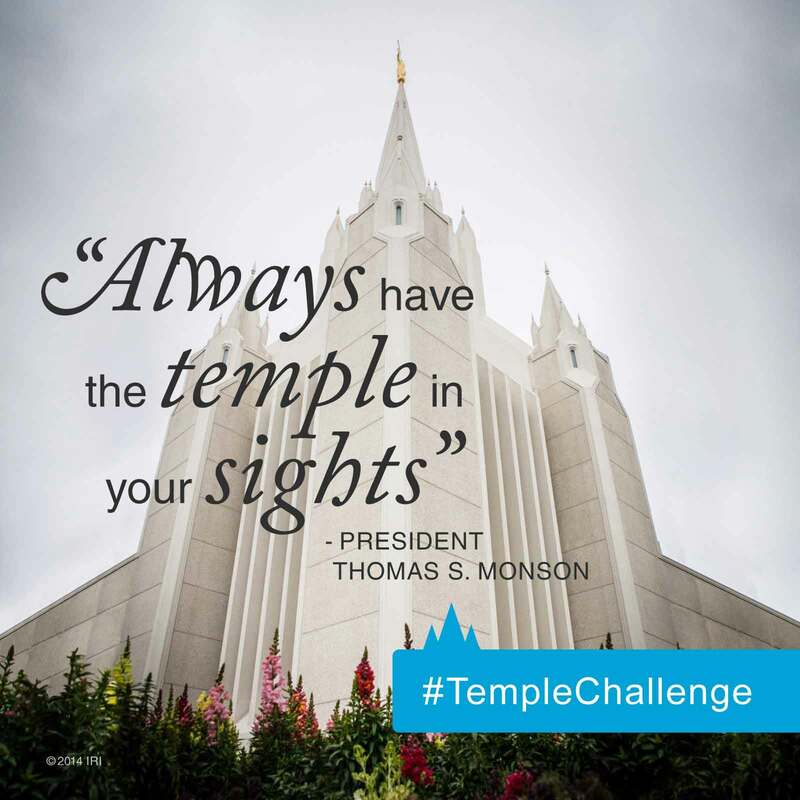 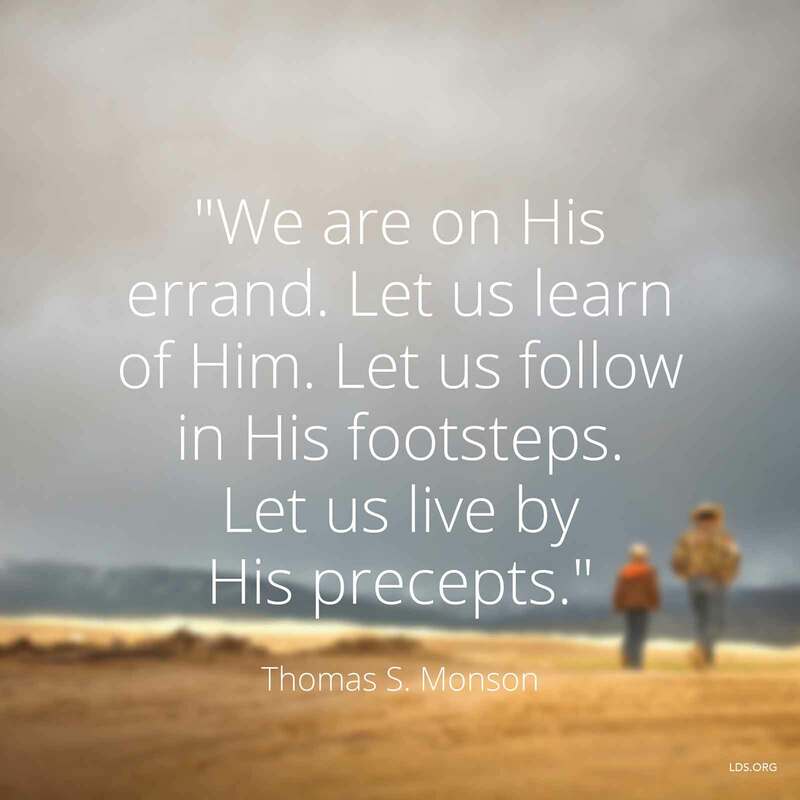 President Monson has counseled us to frame our lives in faith. 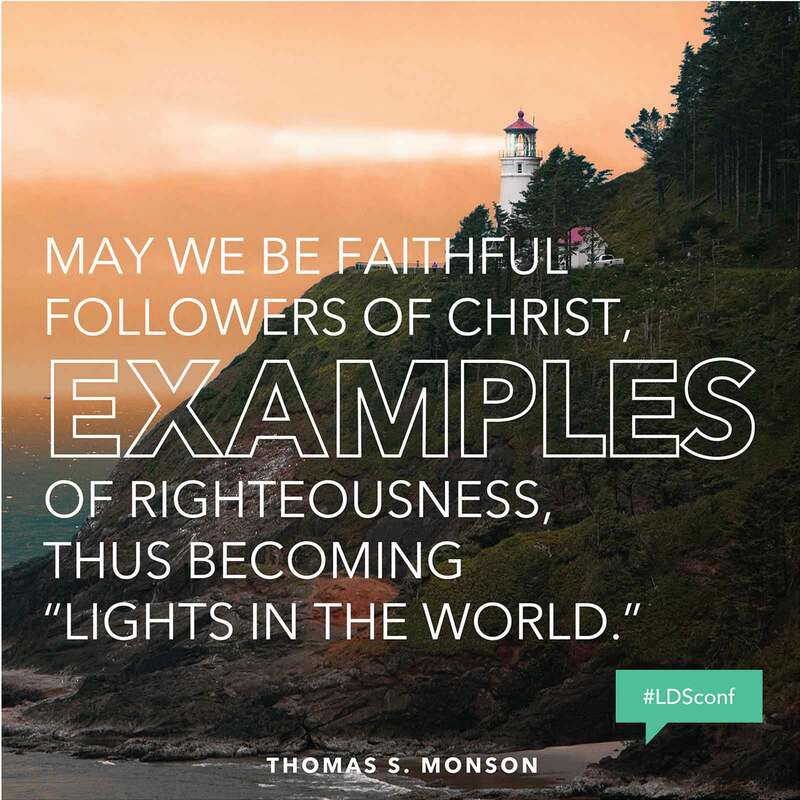 Read his thoughts on faith in everyday life. 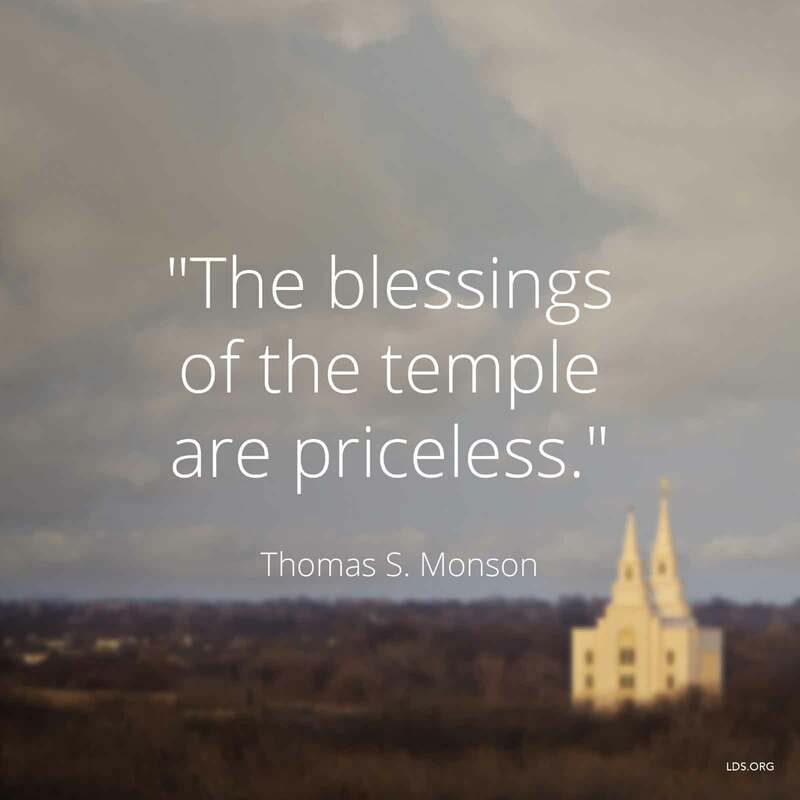 Thomas S. Monson teaches of the blessings of tithings through the stories of the faithful. 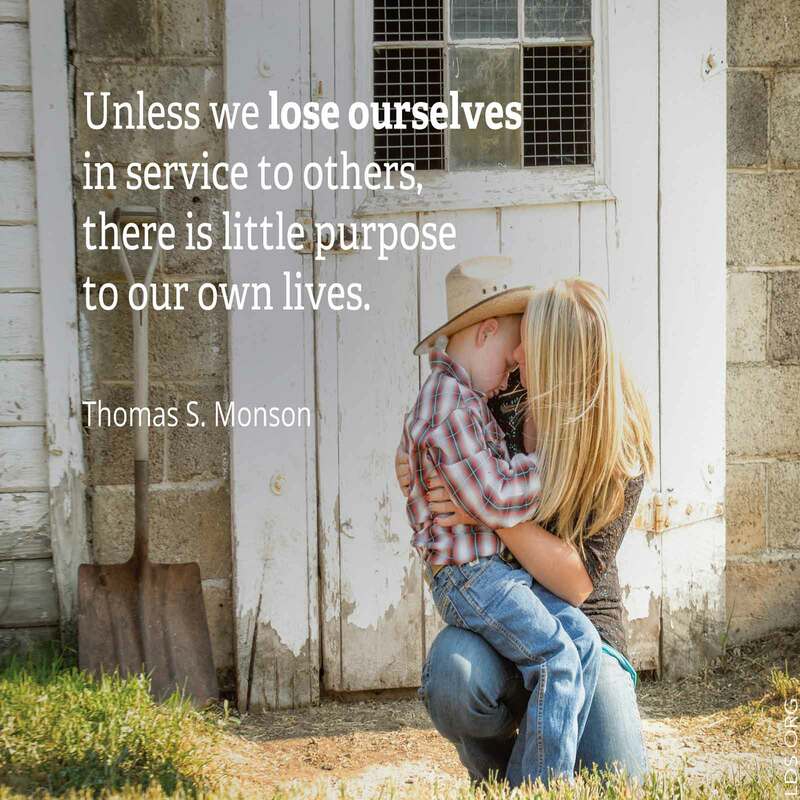 Thomas S. Monson has a close and loving relationship with his wife. 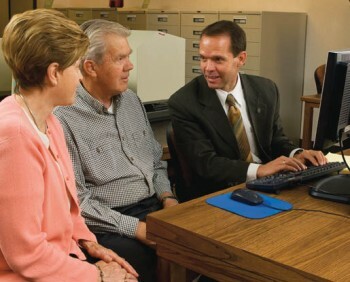 Following are a few stories he has shared about their long marriage. 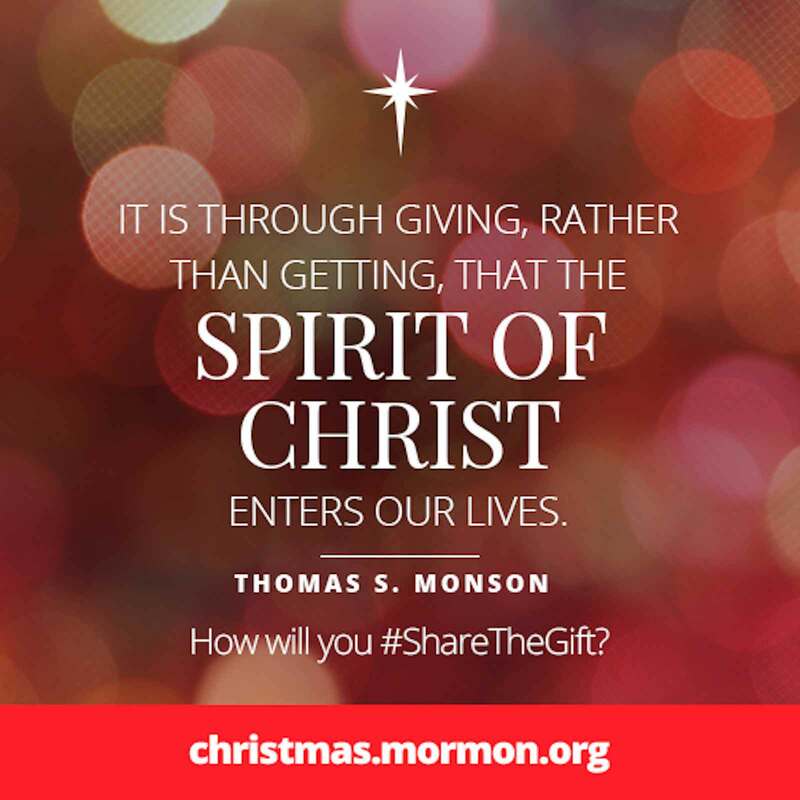 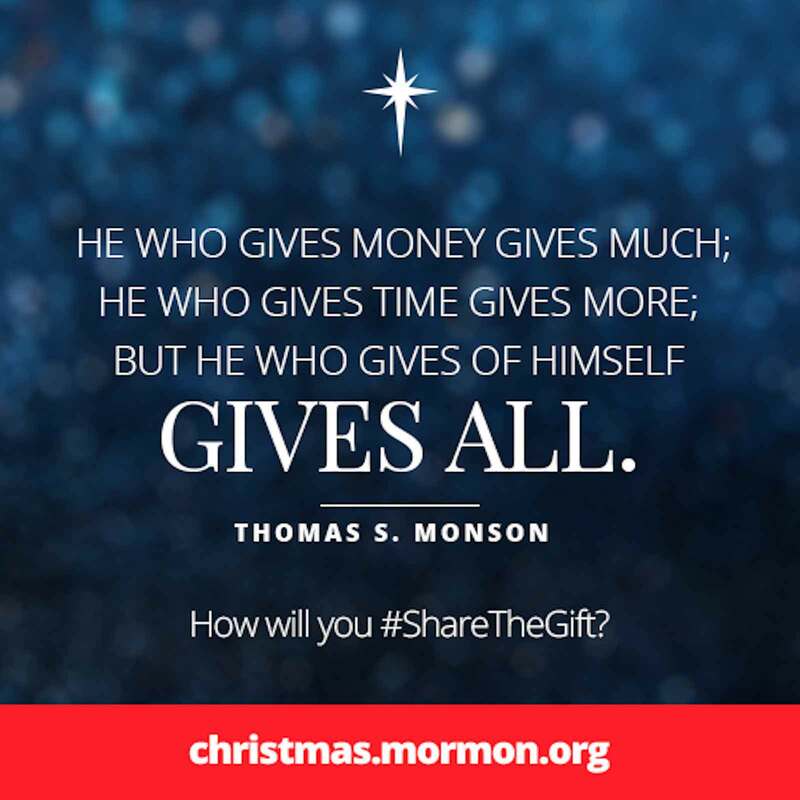 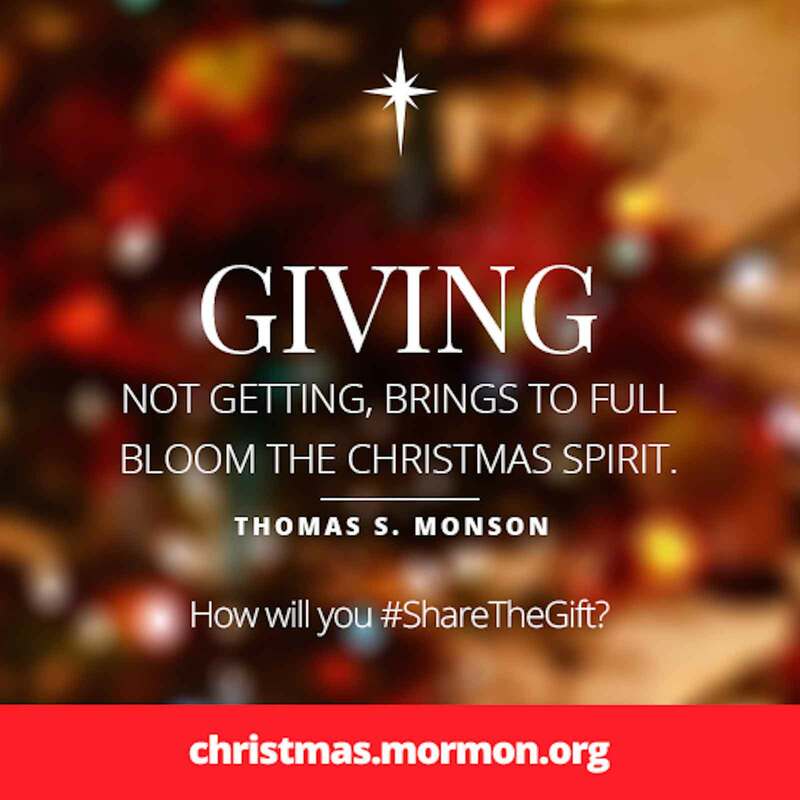 Thomas S. Monson shows us how to be of good cheer in the harshest of times. 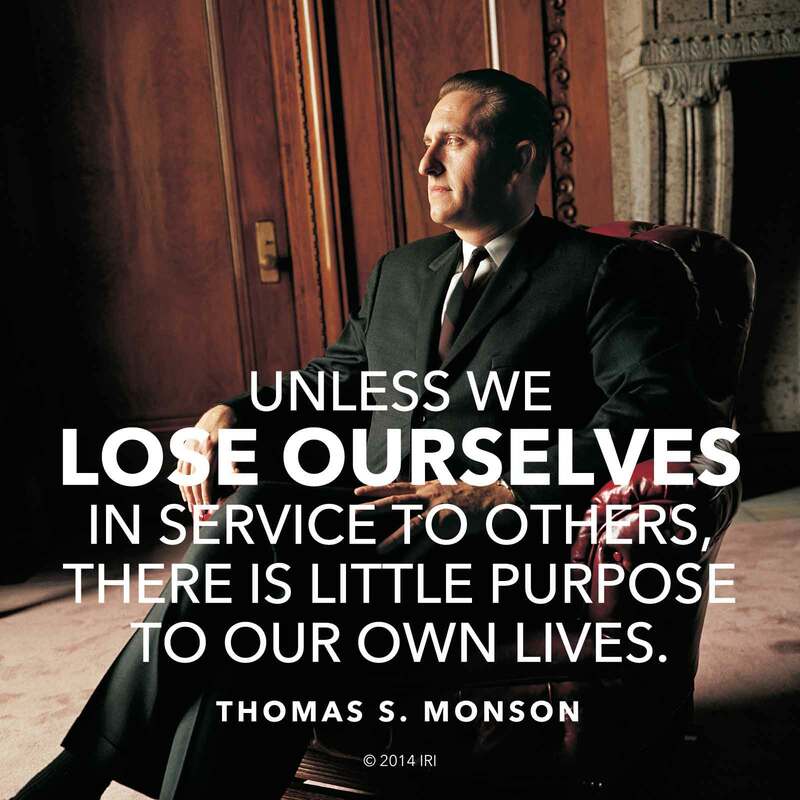 Thomas S. Monson often teaches from his own family history. 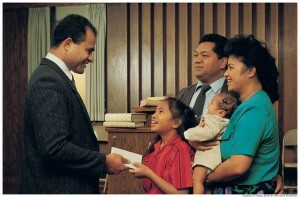 Three stories that helped shape his life. 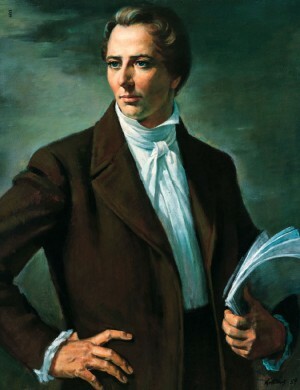 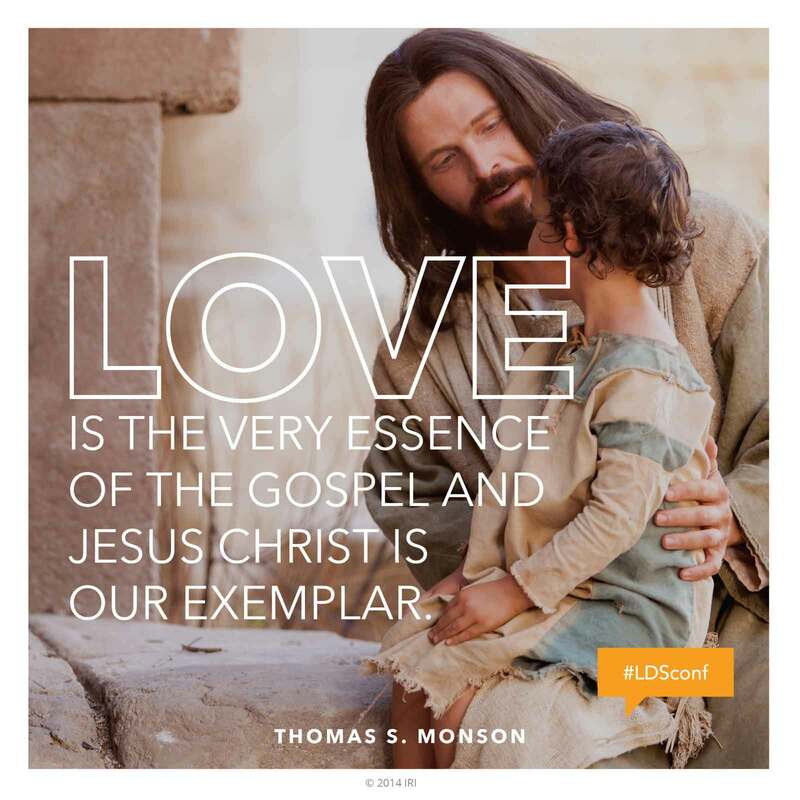 General Conference is a chance to hear the Mormon leaders speak on essential gospel messages for our times. 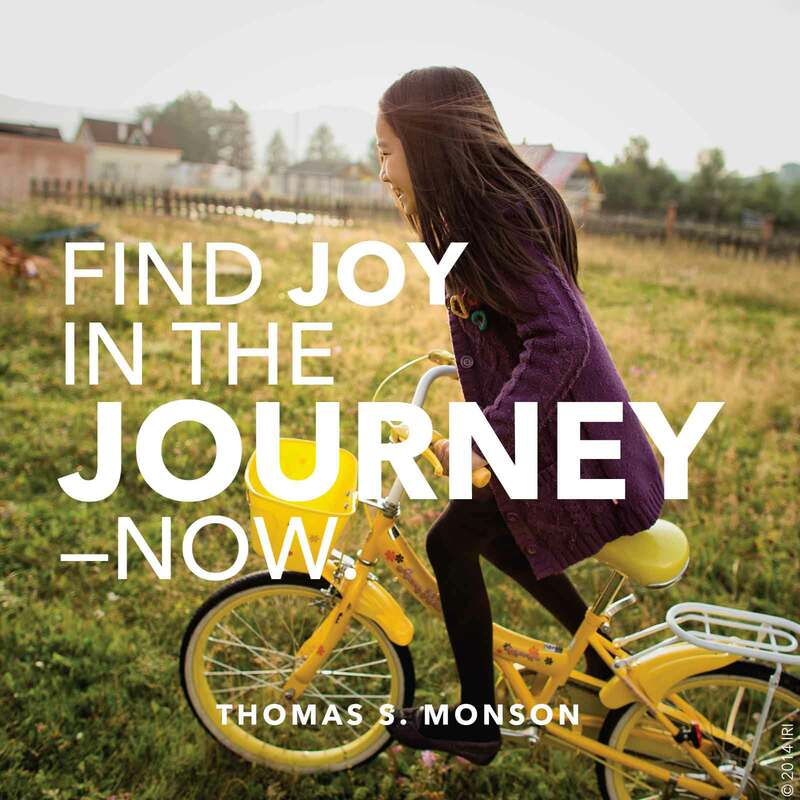 Thomas S. Monson uses great literature and popular traditional theater to teach moral lessons. 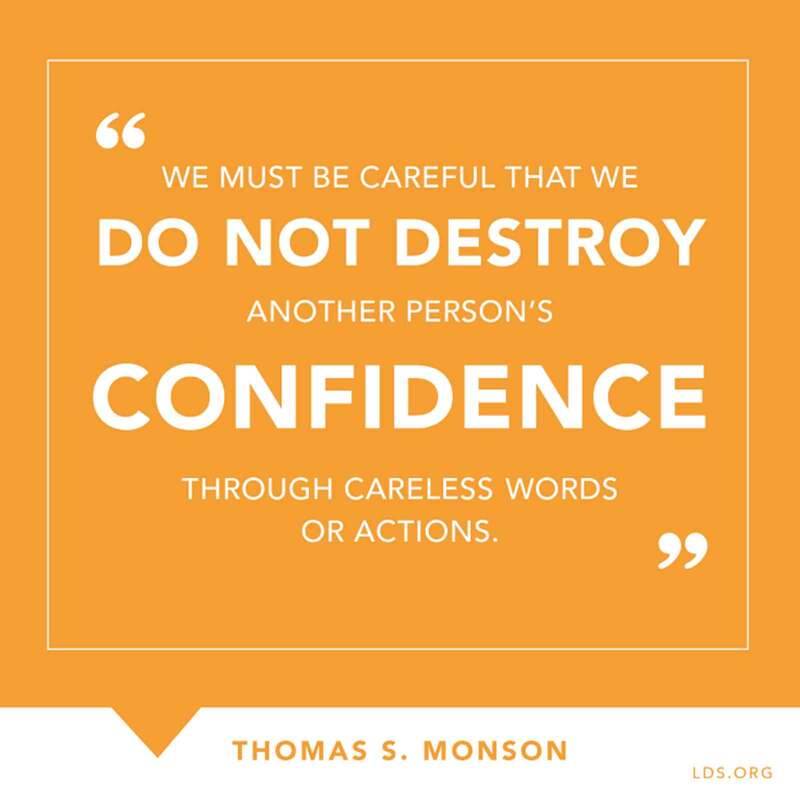 Thomas S. Monson loves to tell stories, and some of his favorites are about the kindness of people toward others. 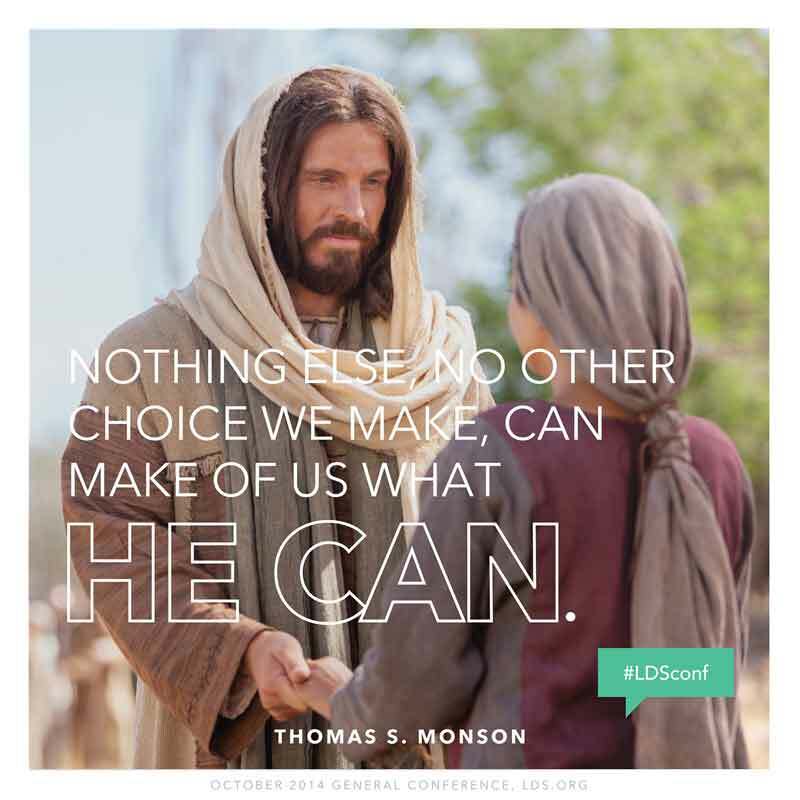 This is a sampling of such stories he’s told. 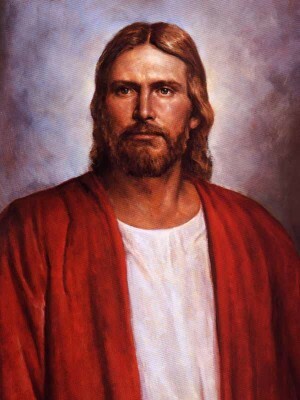 God requires us to have courage to face the world and stand up for what we believe.